similarity between their DNA profiles. events to the local newspaper and explained how the situation had come about. didn't know if they were already aware of this or totally oblivious. 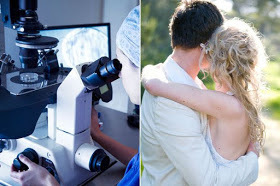 0 Response to "Married Couple Told They Are Biological Twins While Visiting A Clinic(Photo)"